Minimal theme. Android Lollipop 5.1 main XMB icons with Apple icons. 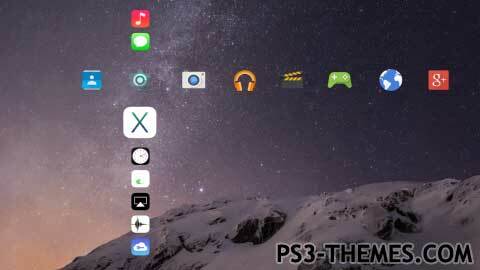 This theme was posted by PS3 Themes on April 10, 2015 at 11:24 am, and is filed under Tech.You can leave a response or trackback from your own site.